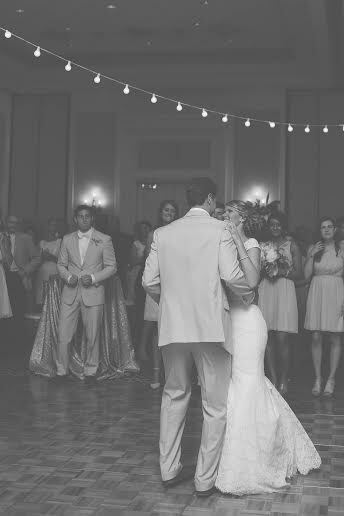 The live band began to play as the newlyweds walked onto the floor for their first dance. O, how they danced. The young, twirling couple – a boy and a girl. Her head nuzzled into his cozy neck. His hand in her soft hair, clinging tightly. Her hand resting on his strong shoulders. His head slightly tilts toward her. The bystanders gawk as they watch the couple’s suave footwork. The wedding party watch as their friends prance the floor. The teary-eyed parents watch as their child has reached a new pinnacle in front of their eyes. The couple, on the other hand, is unaware of their mannerisms and footwork. Neither can they recall the dance moves they are carrying out. They would be hard pressed to even remember the song that the live band is playing when the song ends. You see, they do not need music; their bodies find their own rhythm. They are lost in their own world – the boy and the girl. Their dance became one: a twirling, spiritual vibration invisible to the naked eye. O, how they danced. Unbeknownst to anyone present … their dance is simply the first sketch of its true transcendence. The vibrations of their dance surpass the dance floor itself – pass through the ballroom – through the city – outward beyond the borders of Earth. The vibrations of their dance travel throughout the infinitesimally dense gravitational pull of every event horizon of every Black Hole in the universe, exploiting the laws of physics that we do not understand yet and ceasing the dimensions of space and time; cementing God’s plan as eternal. Divine Romance. Timeless. Holy. Fierce. Christ-like. The vibrations attain the job description of messengers. The divine vibrations surf across the edges of Hell as if to taunt Satan and boast in the new Holy matrimony. The demons cringe, shamefaced, as they are unable to stop God’s divine plan for the boy and the girl. Images of Joy and Beauty, shown from the flowing vibrations, flash across the outside walls of Hell, causing there to be a glimmering of light that is otherwise foreign to the occupants of Darkness. The light of Joy and Beauty fades away as quickly as it appeared. 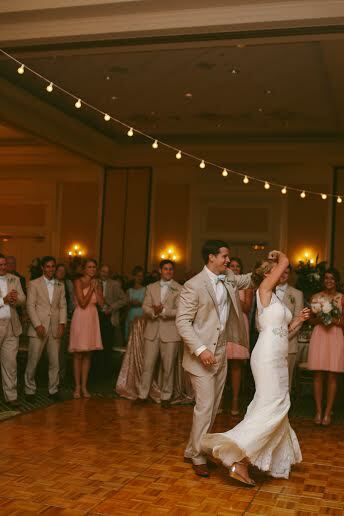 The messaging vibrations of the couple’s dance are so tangible that the reflection of their footwork can be seen on the floors of Heaven. The vibrations swoop upward toward the Heavens, completely losing their worldliness and becoming something else entirely. It culminates into its true identity … GLORY, embodied! The angels of Heaven celebrate another victory of the image of Jesus and His love for the Church being displayed through marriage. A beautiful symbol of glory. The angels leap and sing thanks to God for what he is doing. Saints of old joyfully laugh as they recall their wedding day back on earth. Moses and Noah smile as they remember their first dance. O, how they danced. The girl whispers something faint into the boy’s ear. The onlookers imagine the melodic nothings being said. 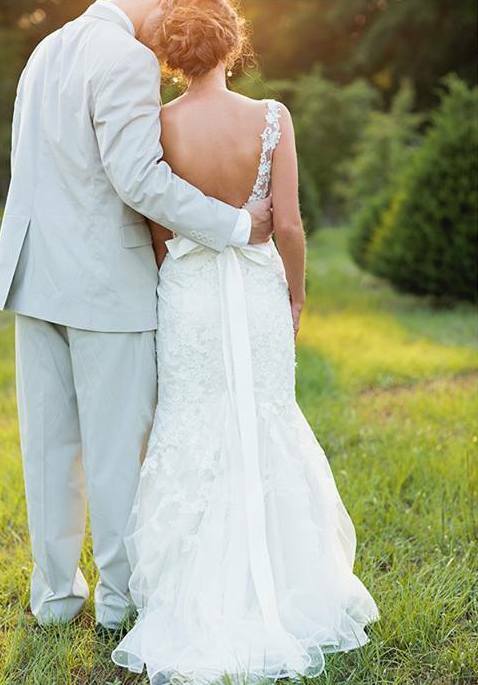 The bride and groom rest in each others gaze, sinking into the realization that they have become newness in time. Their love, their family, their future has switched from possibility to reality. Times of joy, future vacations, careers, evangelism efforts, children, grandchildren, and retirement parties are inevitable. Their future arguments, moments of stress, times of pain, and times of unknown are coming. But not tonight. Tonight, they can dance all night. And on this night, nearing sunset, the boy dips the girl and gives her a kiss. O Goodness! How they danced! How great a blessing it is to find someone to dance with on the floors of eternity. Still, no one can see the spiritual vibrations of the dance. No one sees the spiritual messages flying around or its culmination toward Glory. No one sees the simultaneously wonderful effects it has on eternity and the Heavens. In due time, we will see. Until then, the boy watches the girl…the girl watches the boy…the friends watch…the parents watch. O, how they danced. Divine Romance. Timeless. Holy. Fierce. Christ-like. Sovereign. GLORY. O, how they danced.